Pam has loved working with animals ever since she was a little girl. She trained her first dog, a German Shepherd, in obedience and protection when she was in high school, and has been training dogs ever since. She graduated and received her dog training certification from Animal Behavior College. 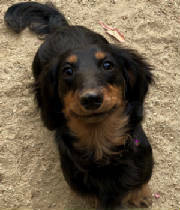 For 12 years Pam taught group puppy and adult group obedience classes for SIRIUS® Puppy Training. She is a Certified Nose Work Instructor (CNWI) from the National Association of Canine Scent Work (NACSW), an AKC Canine Good Citizen (CGC) Trainer and Evaluator, and is certified in Pet CPR & First Aid. 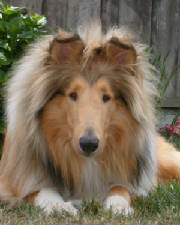 She is also a member of the Association of Pet Dog Trainers (APDT). Currently, Pam offers K9 Nose Work Classes, real world classes (A Dog's Day Out! ), and private behavioral consultations and training through her own company (A Dog's Day). She is also an instructor at NACSW K9 Nose Work Camps around the U.S. Pam with a colleage, Saray Kevin hold puppy socials (P.E.T.S.) around the Silicon Valley area. Pam loves being able to help dogs and their handlers build strong bonds and teamwork, and help fearful and reactive dogs build confidence. To do this with activities like K9 Nose work and Puppy Socials, that enriches their lives, never gets old. 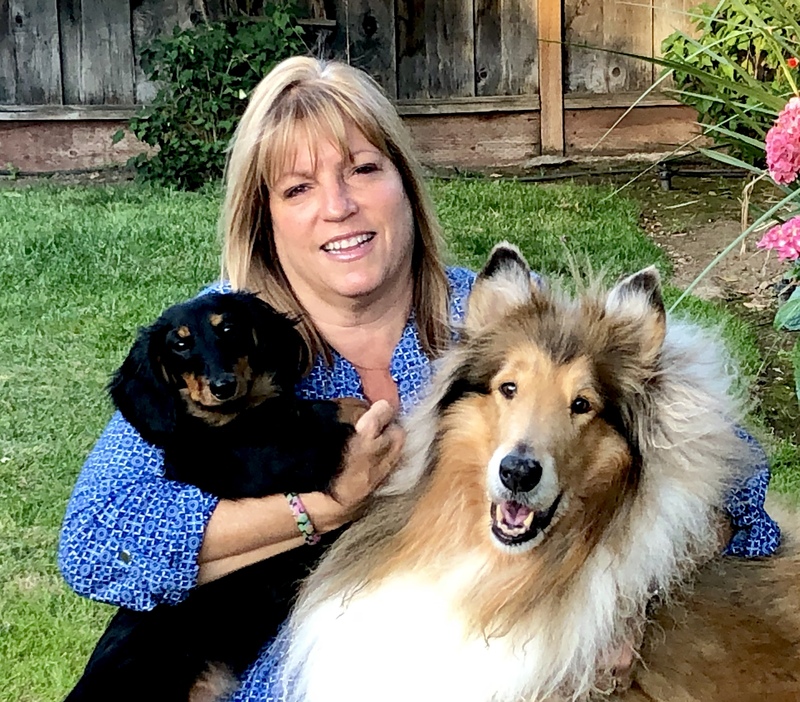 Pam has three adult sons and lives in San Jose, CA with her husband, their Rough Collie Bodie, NW2 (retired) and their new puppy, Fig, a Miniature Long Haired Dachshund, who has just started her K9 Nose Work adventure!